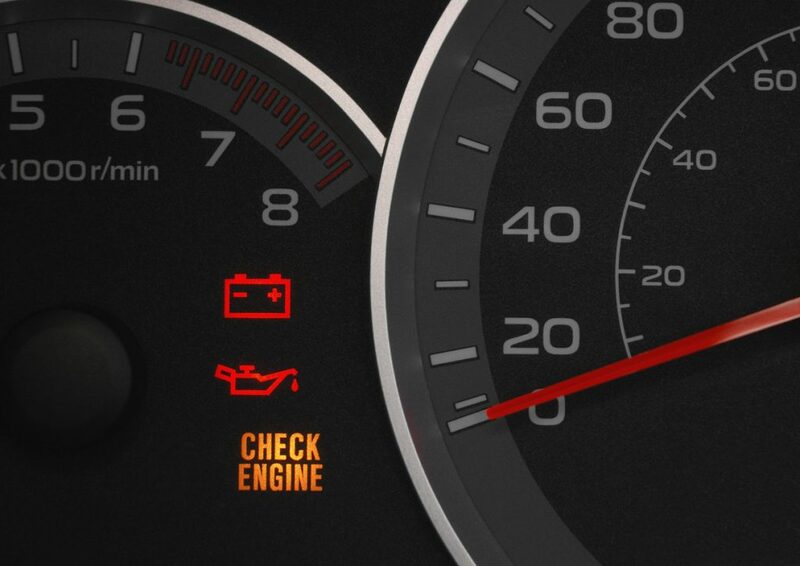 What Does The Light On My Honda’s Dashboard Mean? 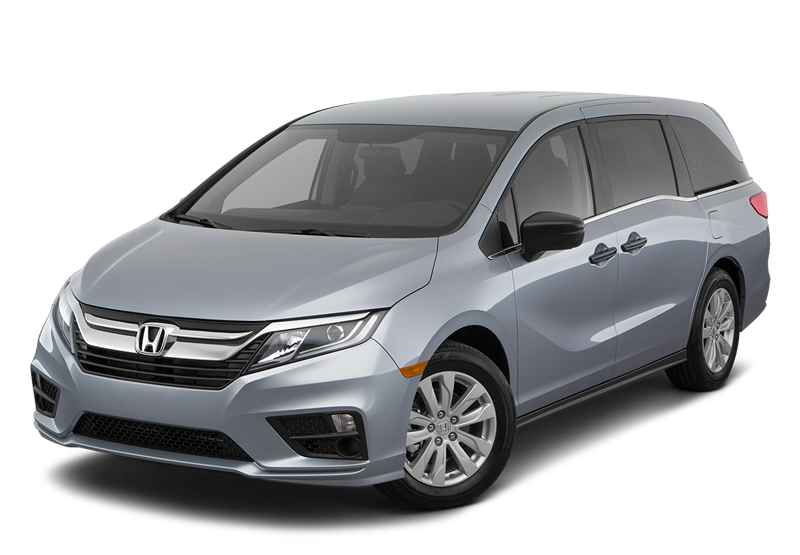 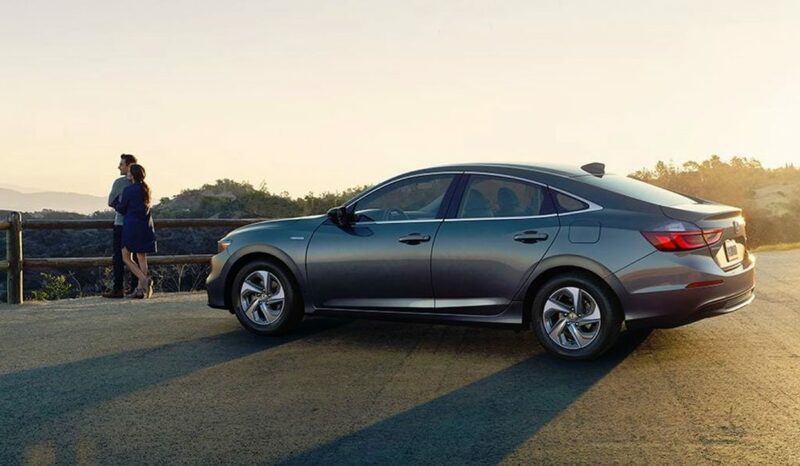 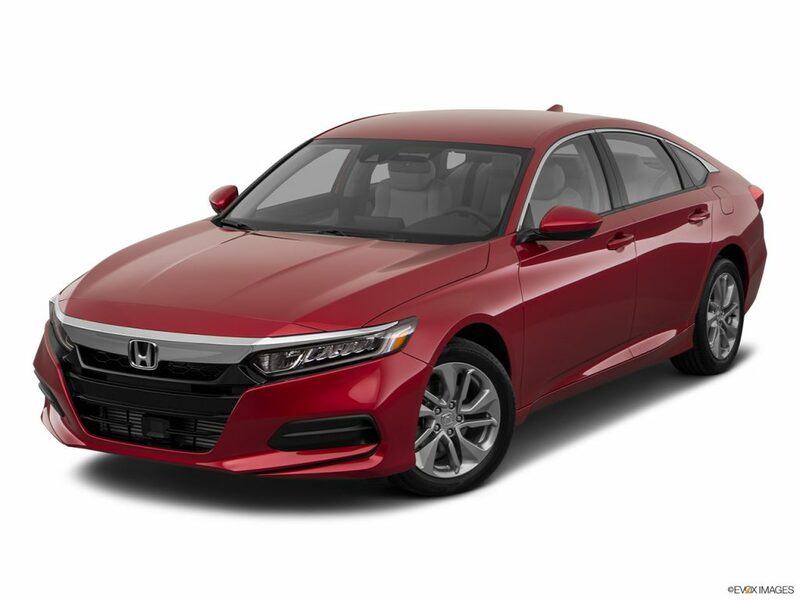 Which Honda Accord Is Right For Me? 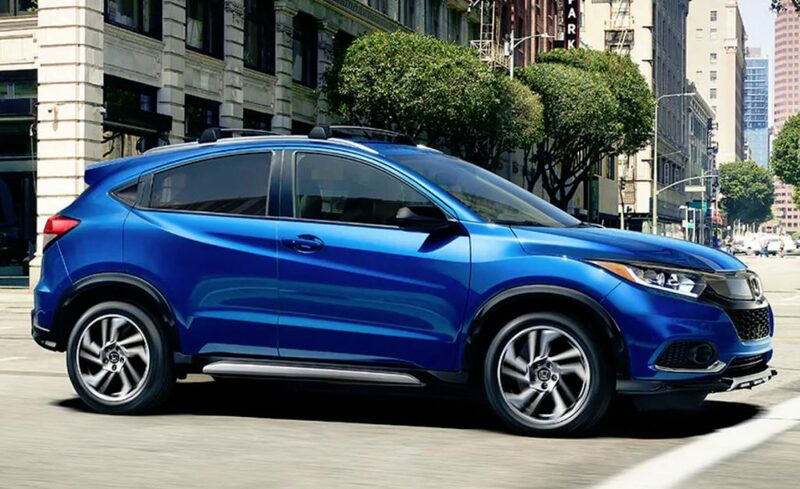 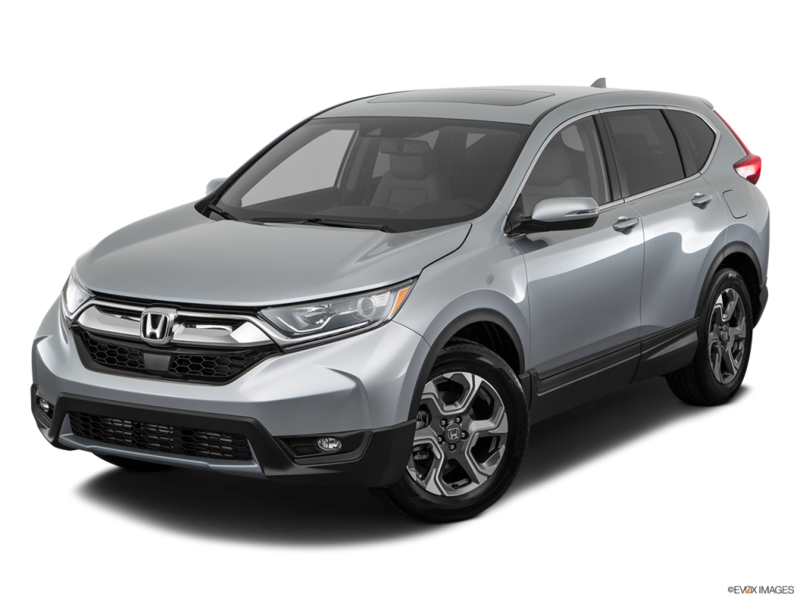 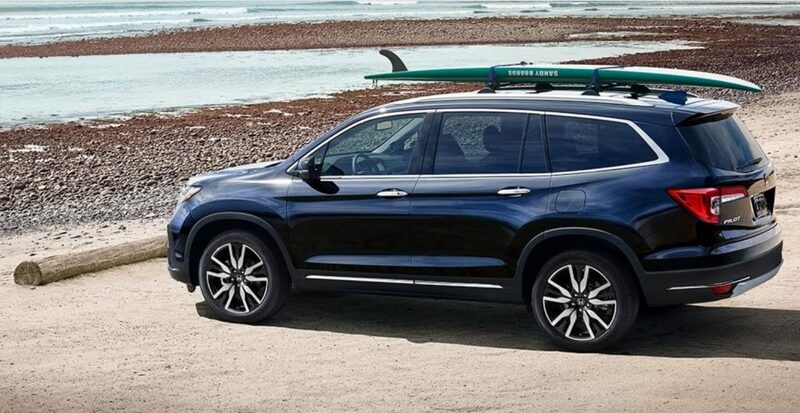 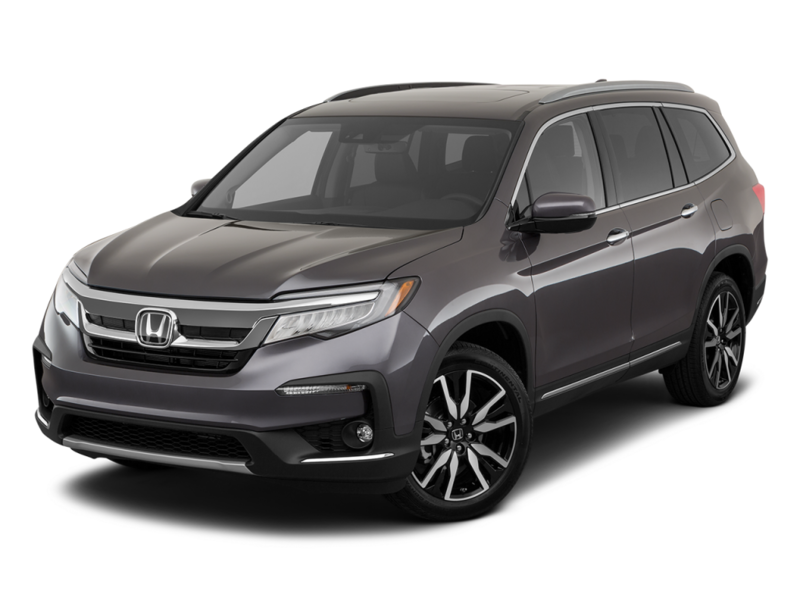 What Are The 2019 Honda Pilot Trim Levels? 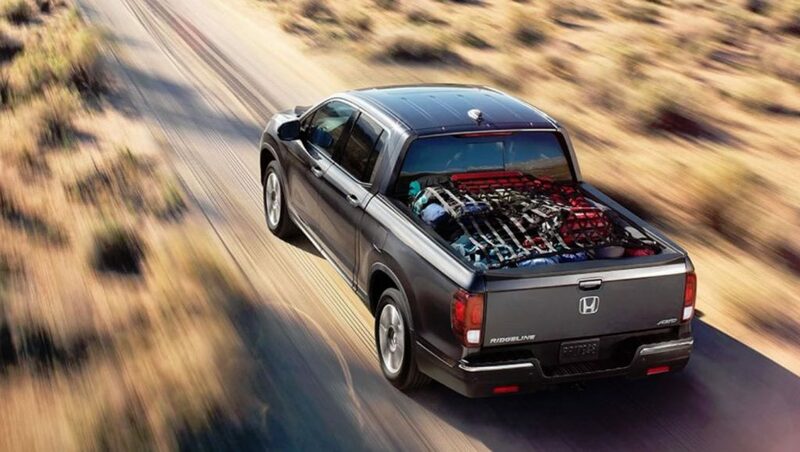 The 2019 Honda Ridgeline is the Heavy-Duty Truck You Need!